Joe Samuel “Sam” Starnes was born in Alabama, grew up in Cedartown, Georgia, and has lived in either New Jersey or Philadelphia since 2000. 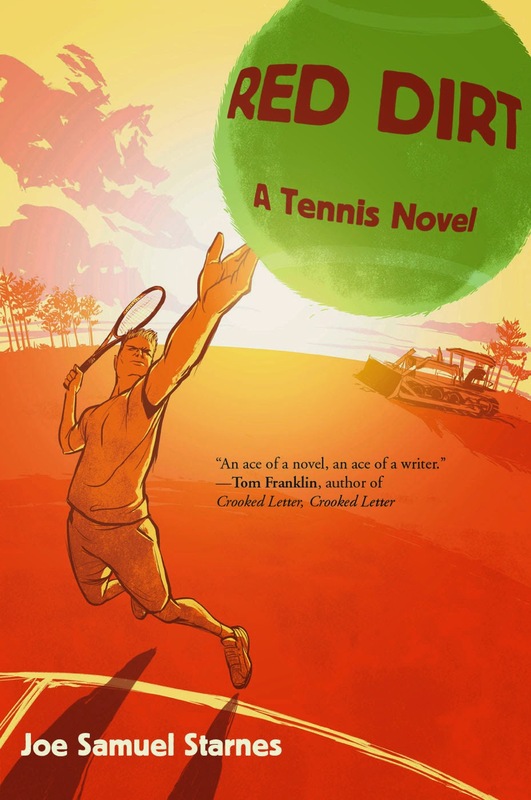 Red Dirt: A Tennis Novel, published by Breakaway Books, his third novel, was released in April 2015 and has been reviewed very favorably by the Philadelphia Inquirer. His first novel, Calling, was published in 2005, and was reissued in 2014 as an e-book by Mysterious Press.com/Open Road. 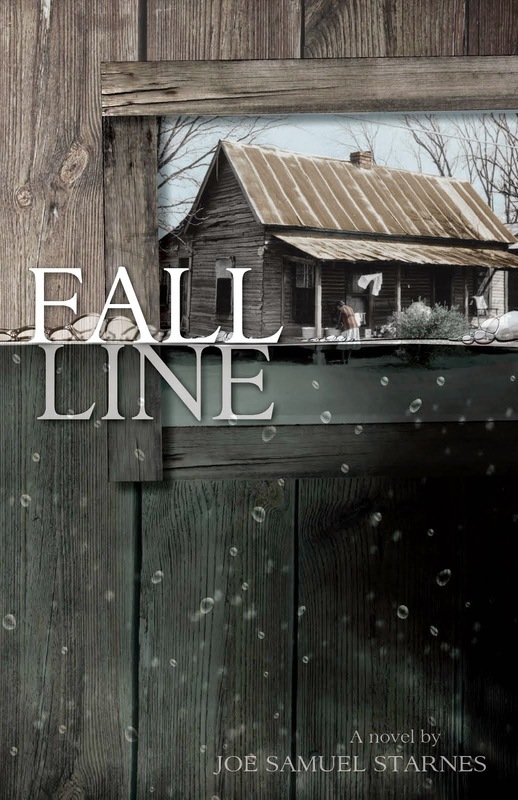 NewSouth Books published his novel Fall Line in November 2011, and it was selected to The Atlanta Journal-Constitution’s “Best of the South” list. Starnes has had journalism appear in The New York Times, The Washington Post, The Philadelphia Inquirer, and various magazines, as well as essays, short stories, and poems in literary journals. He holds a bachelor’s degree in journalism from the University of Georgia, an MA in English from Rutgers University in Newark, and an MFA in Creative Nonfiction from Goucher College. He was awarded a fellowship to the 2006 Sewanee Writers’ Conference. 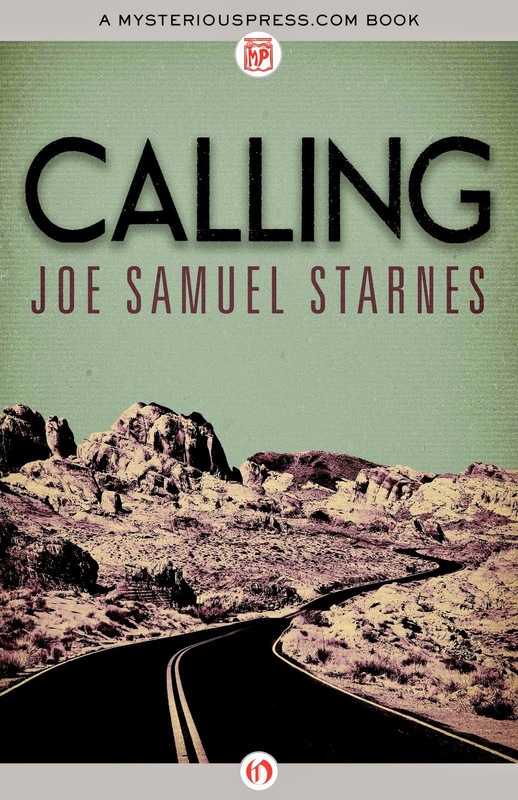 Follow and contact him on Twitter @JSamuelStarnes or Facebook at www.facebook.com/joesamuelstarneswriter. Starnes is represented by literary agent Scott Miller, executive vice president of Trident Media Group.